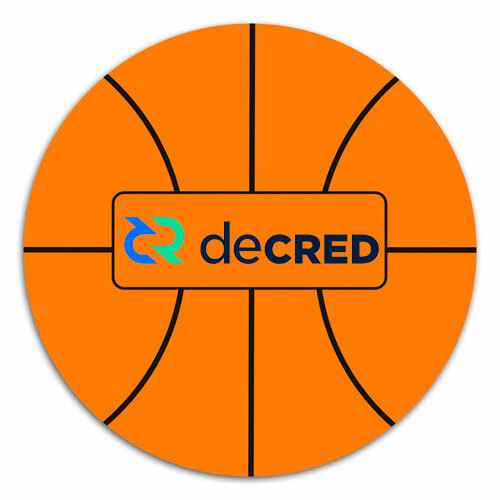 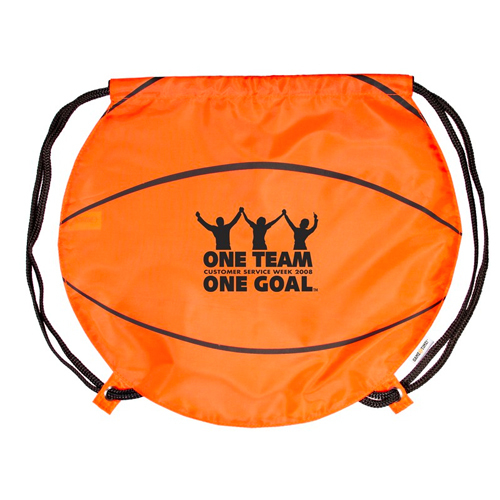 Support your favorite team and add your logo or message to basketball giveaway. 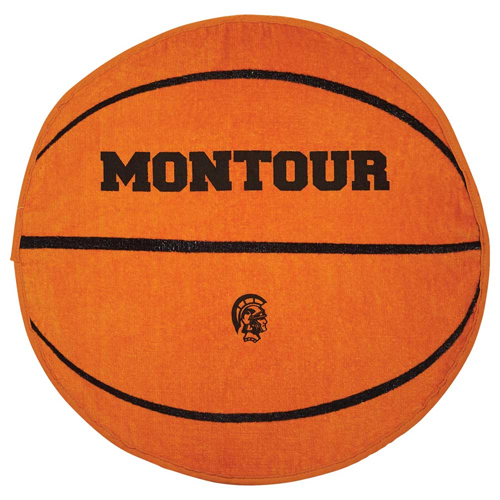 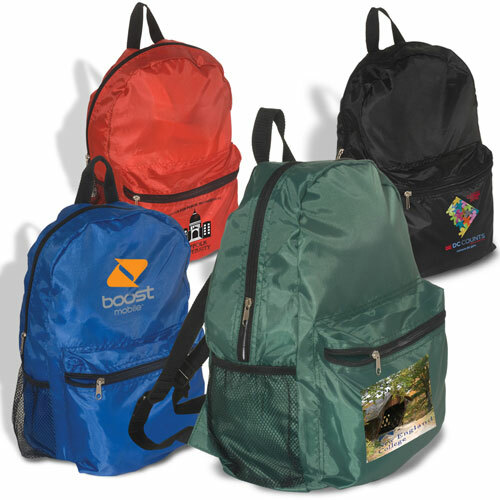 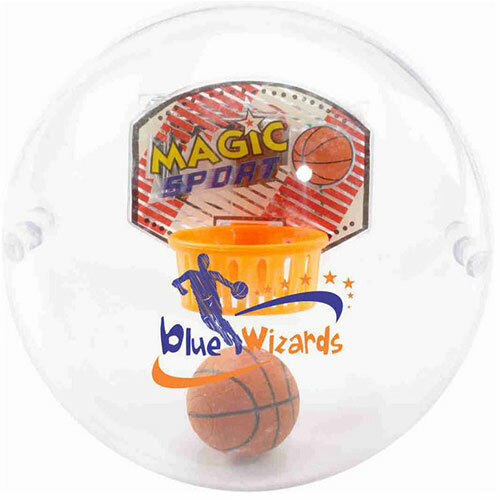 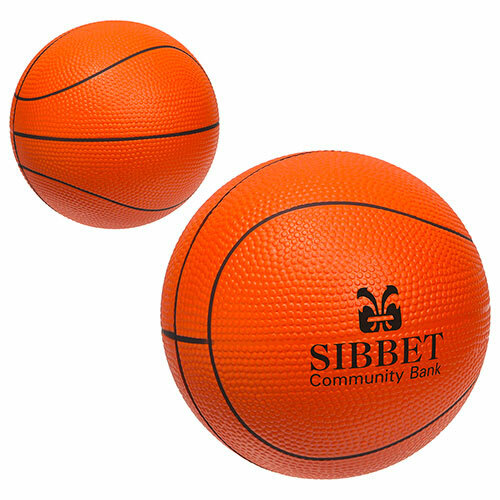 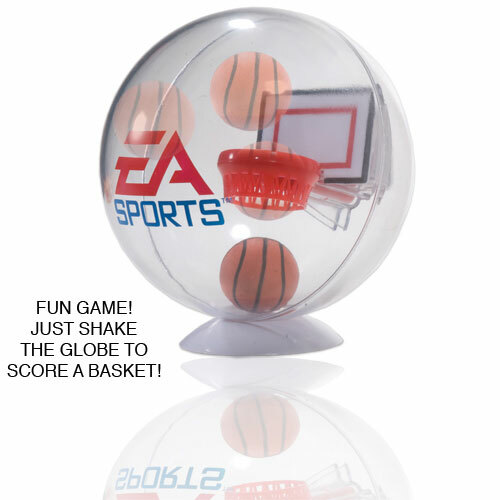 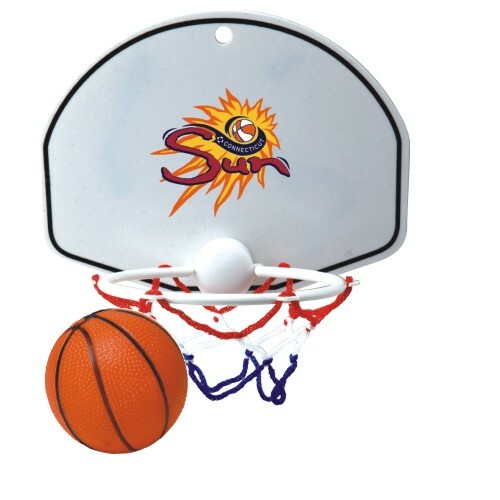 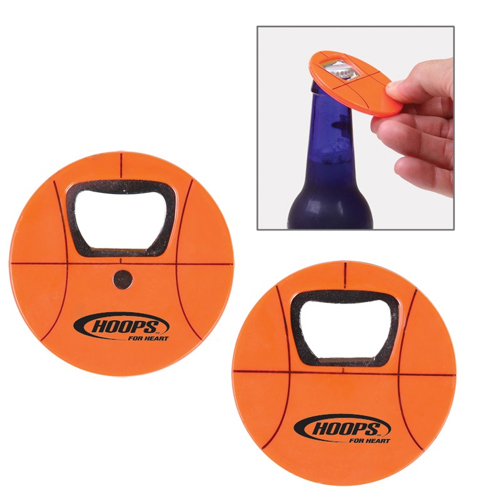 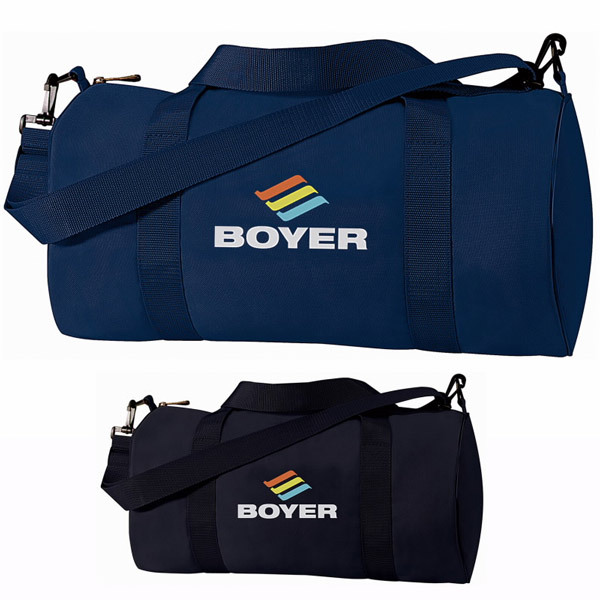 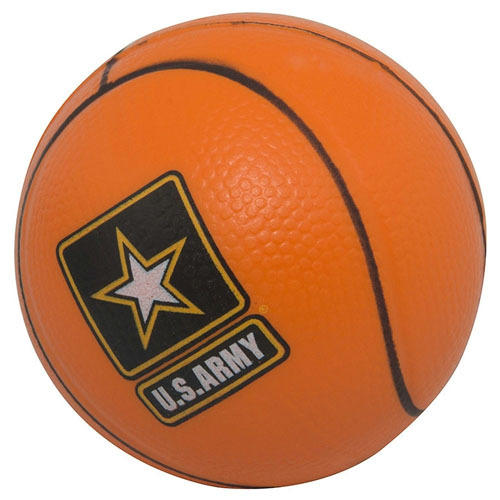 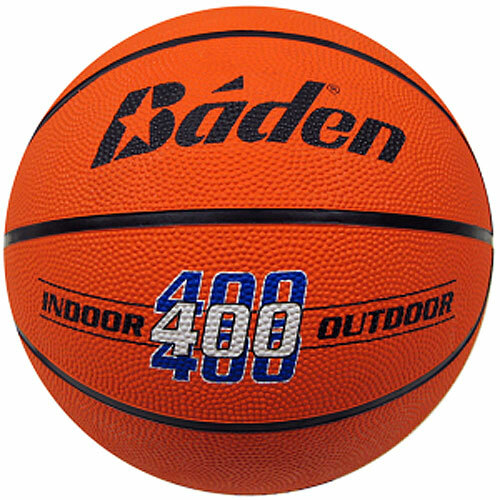 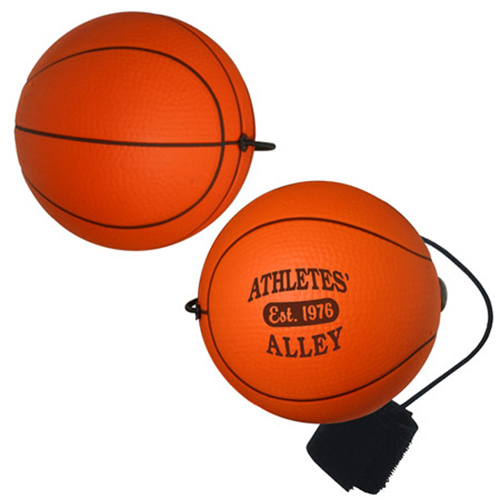 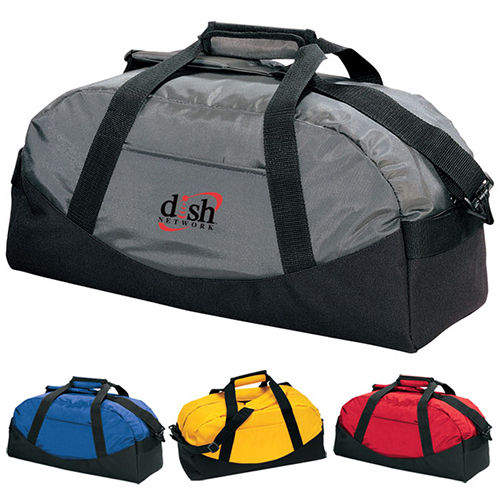 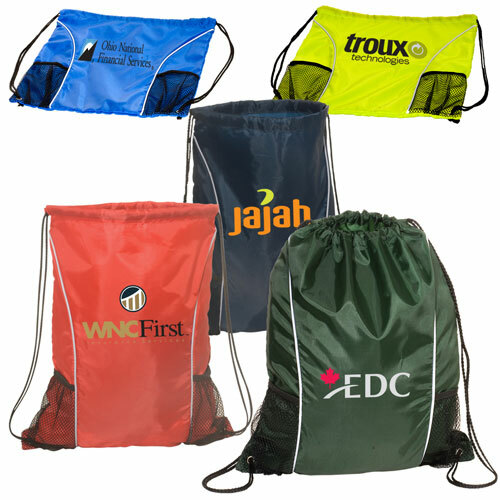 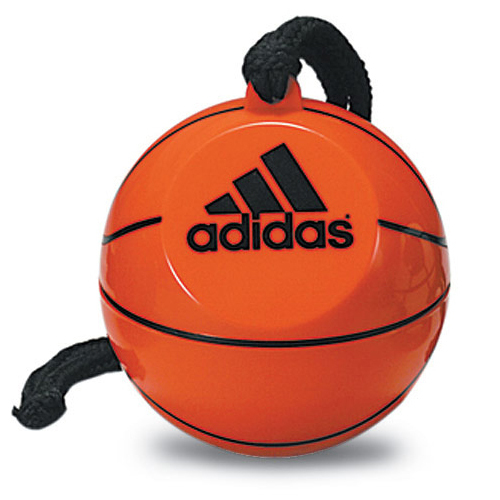 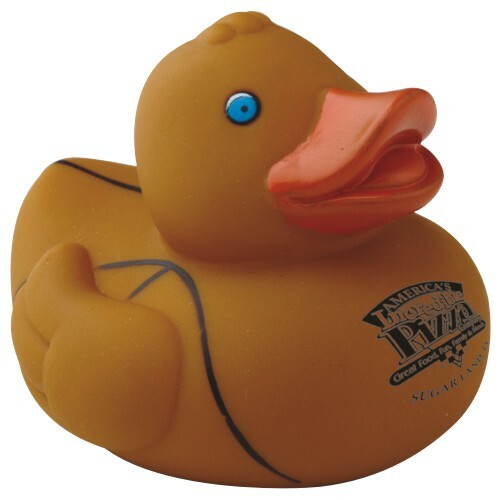 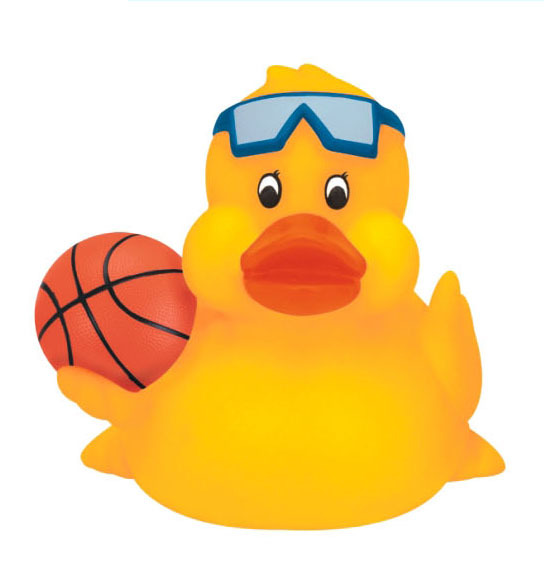 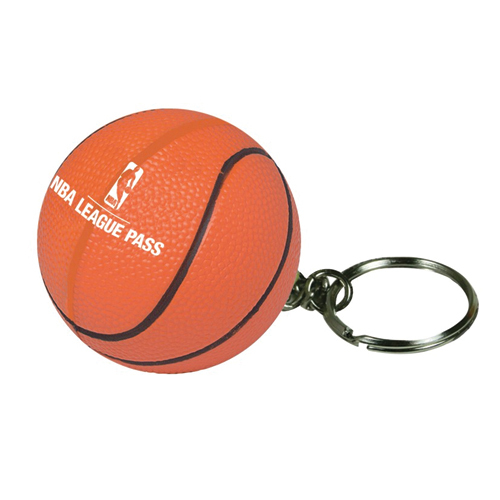 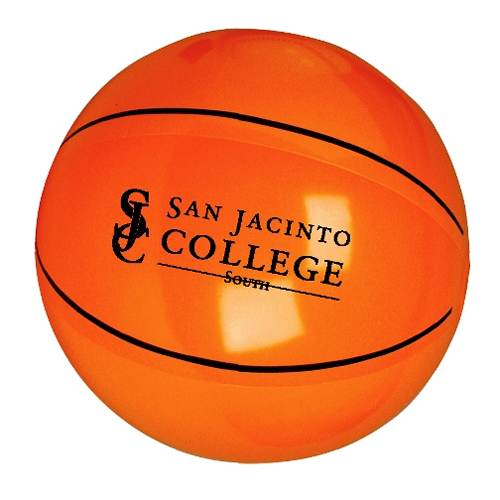 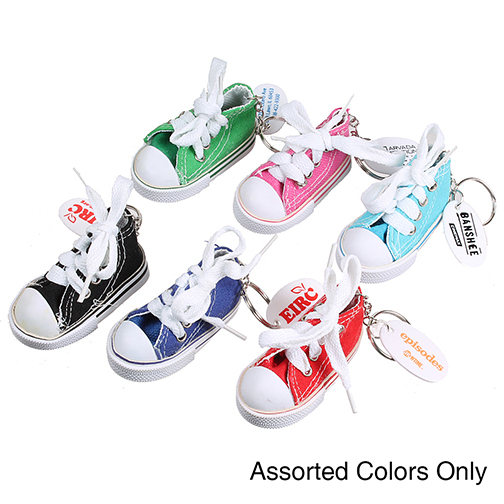 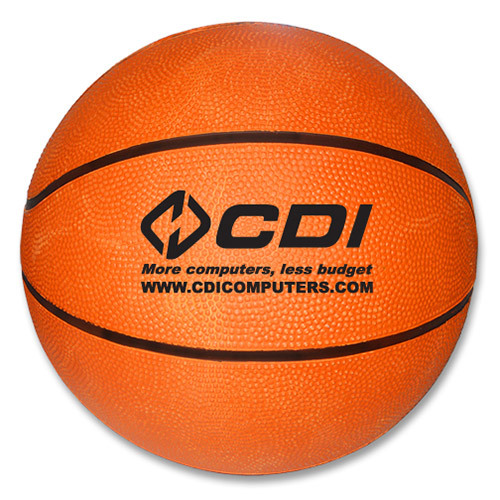 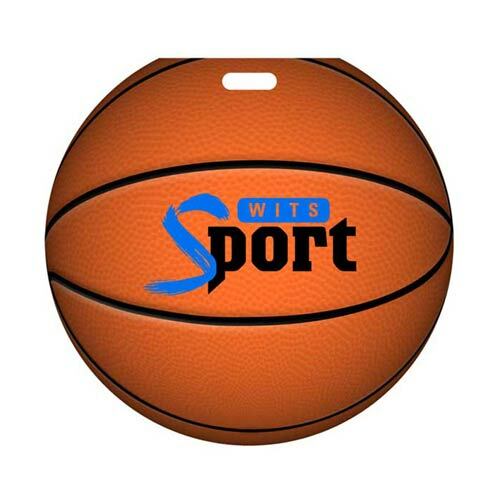 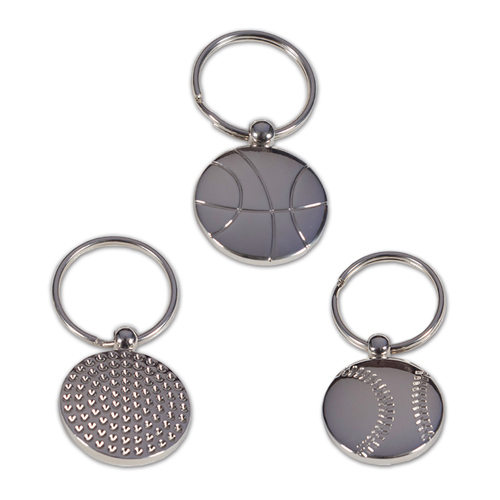 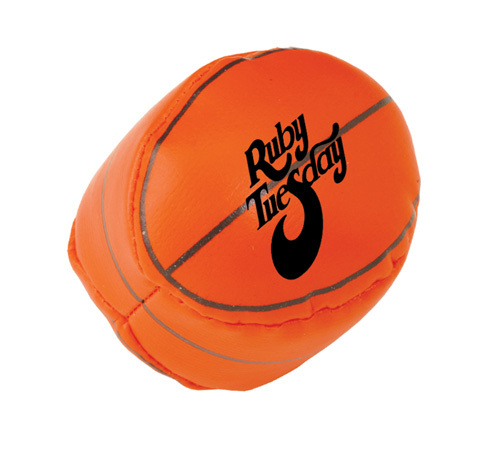 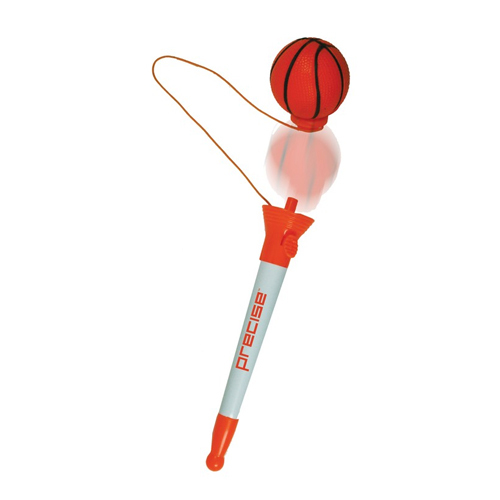 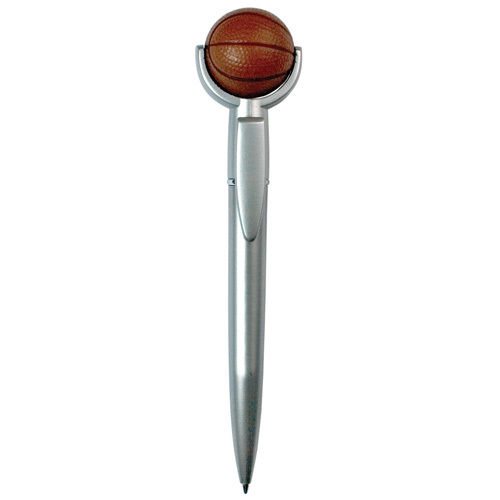 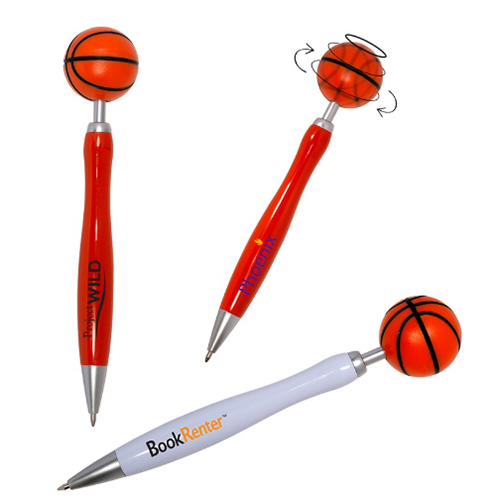 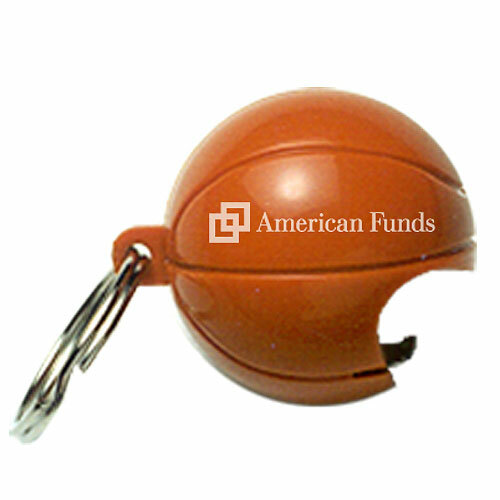 Basketball promotional items are slam dunk suggestions that increase your net awareness. 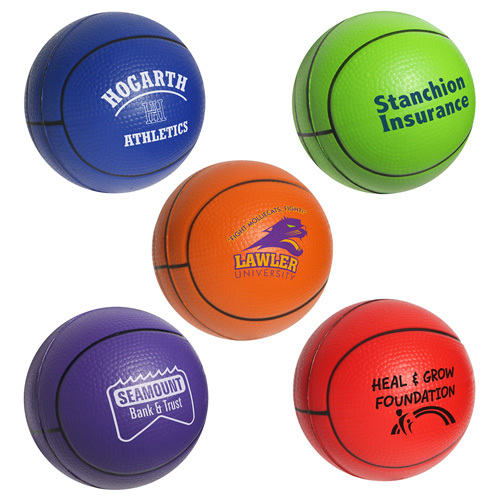 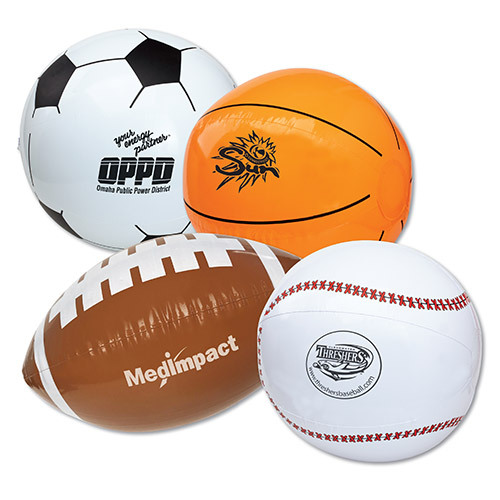 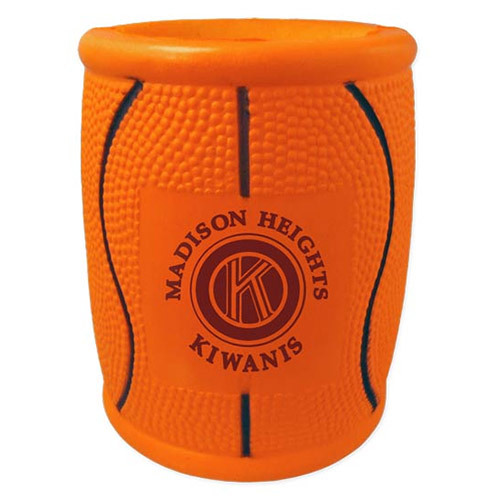 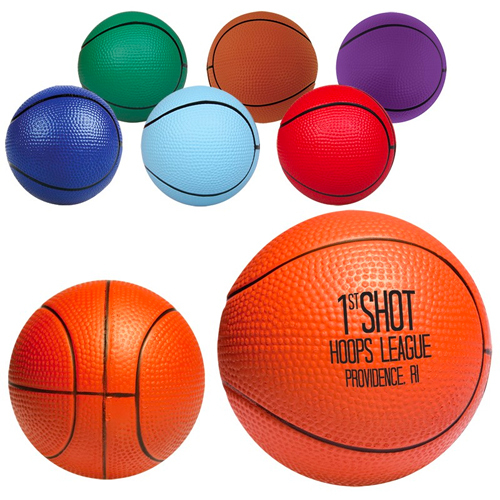 Garrett Specialties is your source for promotional basketballs, stress balls, magnets, basketball can holders, bottle openers. 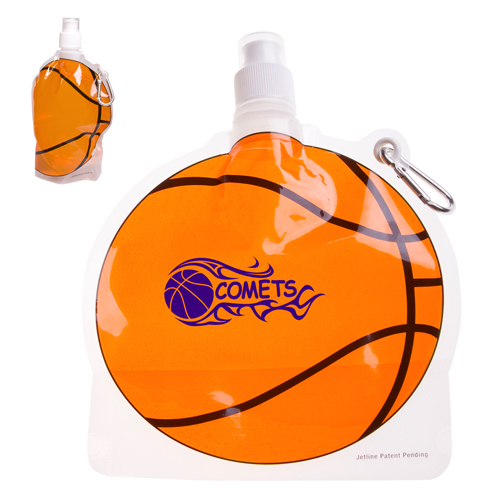 Use for school promotions, trade show giveaways, during basketball season in March and have a crowd pleasing play of action. 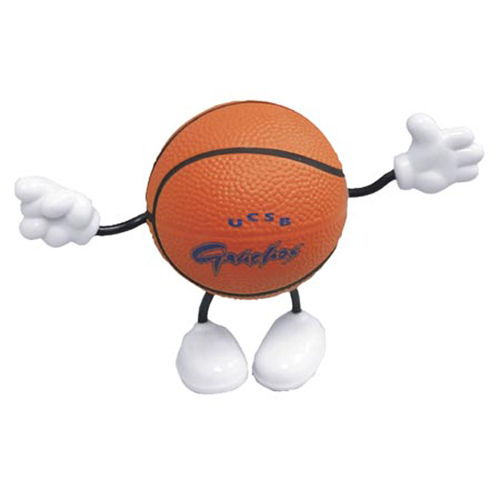 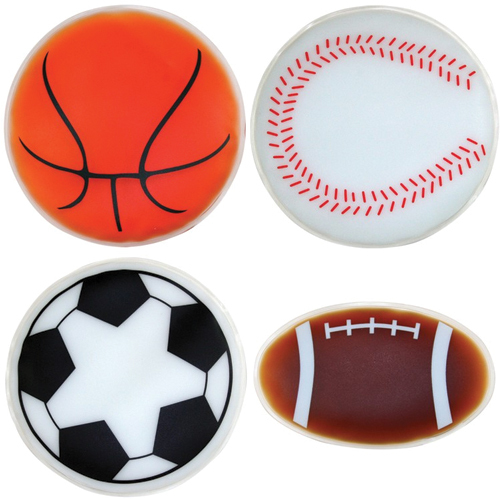 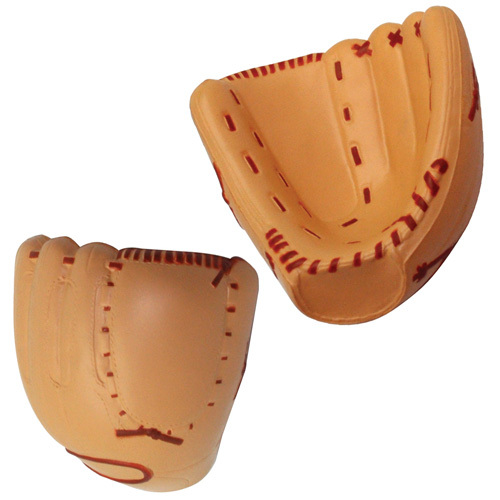 Garrett Specialties offers basketball gift ideas for fans, families, basketball teams or basketball players. 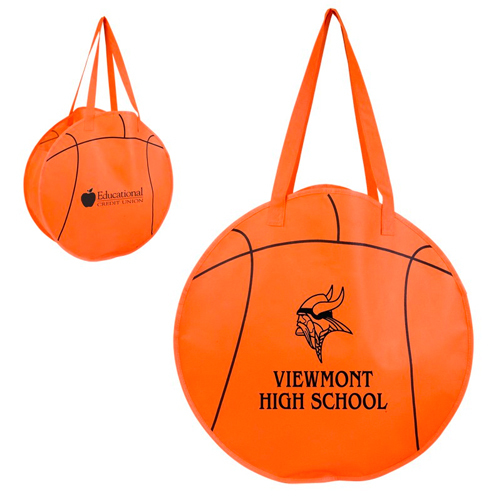 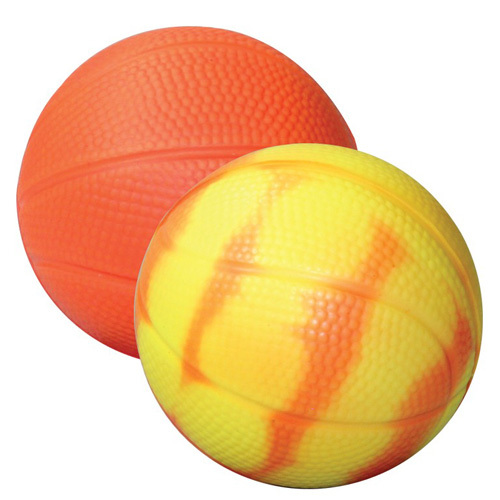 Inflatable Sports Beach Balls - 16"
Basketball Beach Ball - 9"
Basketball Collapsible Water Bottle - 24oz.